Don’t Know What to Do in Case of an Accident? We’ll help guide you through the process. Ravenhorst Motors is a family owned and operated collision repair shop that serves Brockville and surrounding areas of Eastern Ontario. 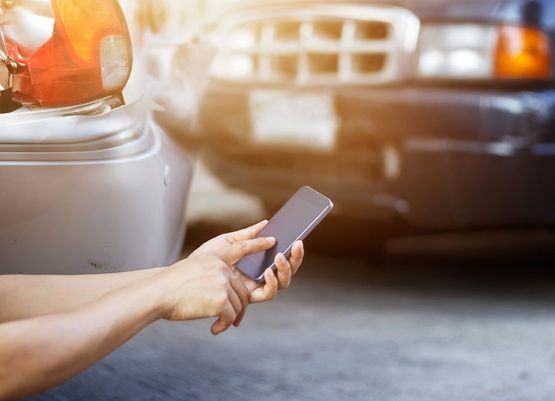 Besides being potentially dangerous and expensive, an automobile accident can cause a big disruption to your daily routine. At Ravenhorst Motors, we understand this, which is why we provide complete collision repair services promptly and at a competitive price. Visit our shop in Brockville. 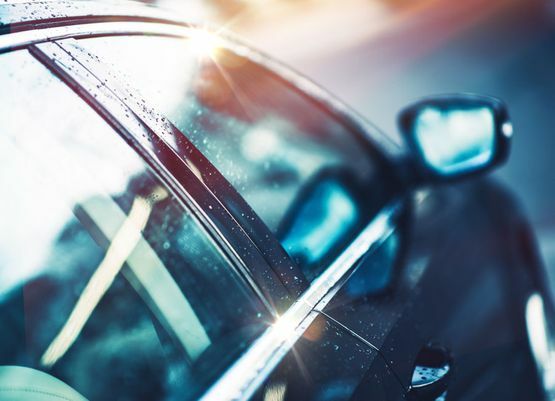 Whether it is a door ding, a minor fender bender, or a major collision, the experts at Ravenhorst Motors can get the job done without delay. We service all makes and models and are experienced in processing insurance claims. Please contact us to discuss your needs or to schedule a free estimate. I would highly recommend Ravenhorst Motors! Great body work and paint! They even cleaned the inside too! Very professional! Best damn body shop around.